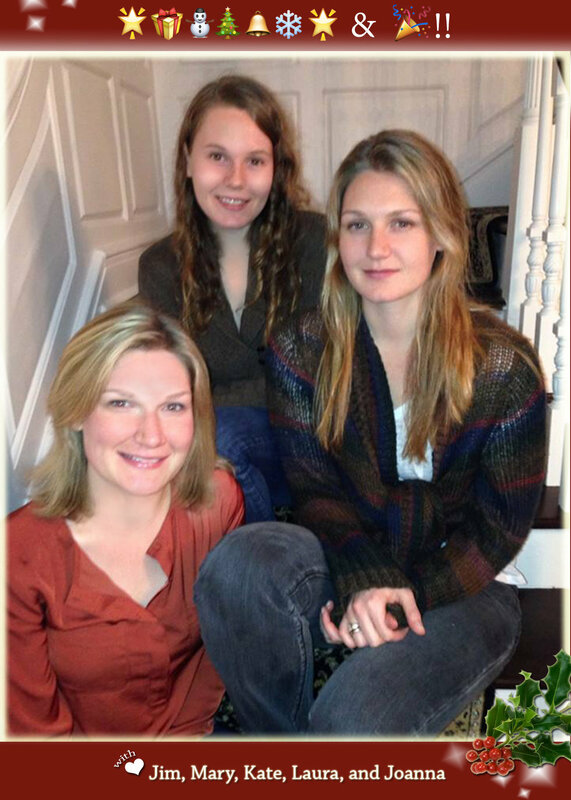 We say things like, "quit growing up so quickly!" Our kids say things like, "I don't want summer to end!" To which we mumble under our breath like, "actually, we're not that mad about it! Now I'll have time to watch my soaps." But seriously, it can be tough to watch your kids board the school bus for the first time each year. If we're lucky, we're able to wait til after they've left before we break down sobbing inconsolably. And if we're smart, we even remember, like these guys did, to snap a couple of family pics before the waterworks kick in... 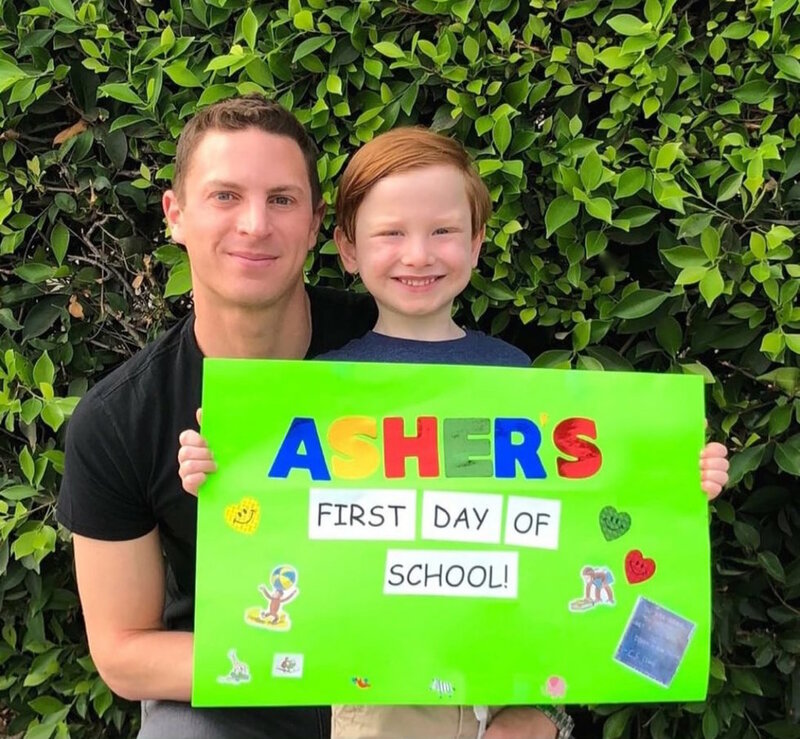 Send your own first day of school pics to dads@gayswithkids.com! All smiles here on the first day of school, in Memphis Tennessee! Smiles all around on the first day of Kindergarten! 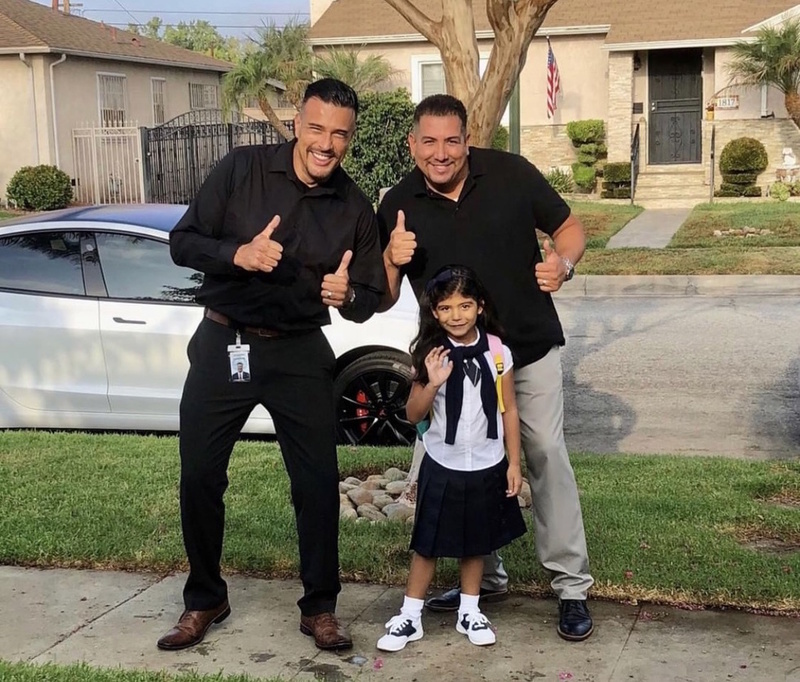 Dads keeping it together impressively well on the first day of school in LA. Sporting an Incredibles back pack for a kid incredibly ready to start school! "And so it begins..." Max's first day of second grade! Giving dads a kiss to remember her by on the first day of second grade! Matching backpacks and lunch boxes on the first day of school in Miami, Florida. Harvey ready for his first day of bilingual school in New Orleans! 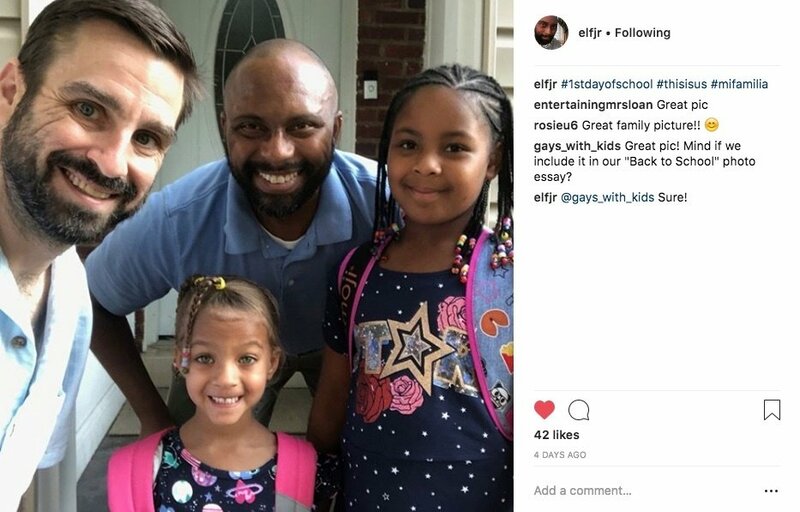 This Connecticut family had multiple "first days back" to celebrate: eldest twins started 2nd grade, and youngest twins began their last year of pre-K.
Back packs on, ready to learn! Here's to the first day of a wonderful school year! This smile says, "Bring on the fun of my first day of school!" This wee man is ready to take on his first day of Kindergarten! 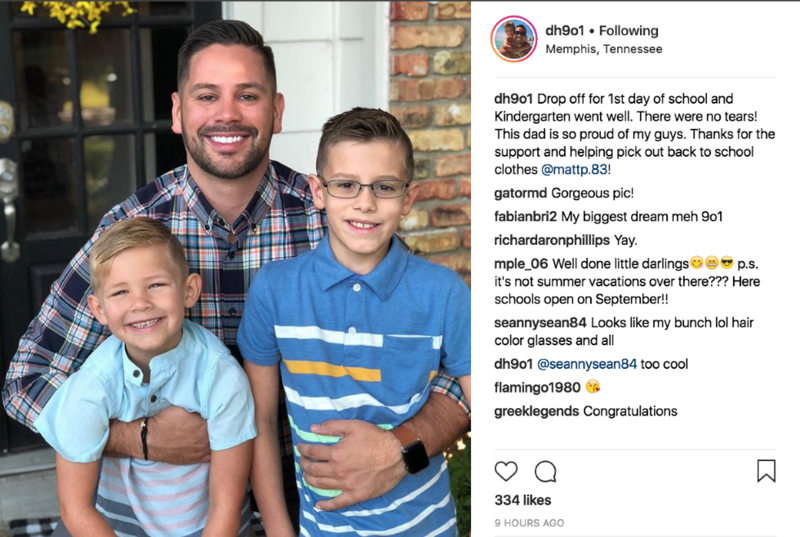 Spring Has Sprung For These Gay Dads! 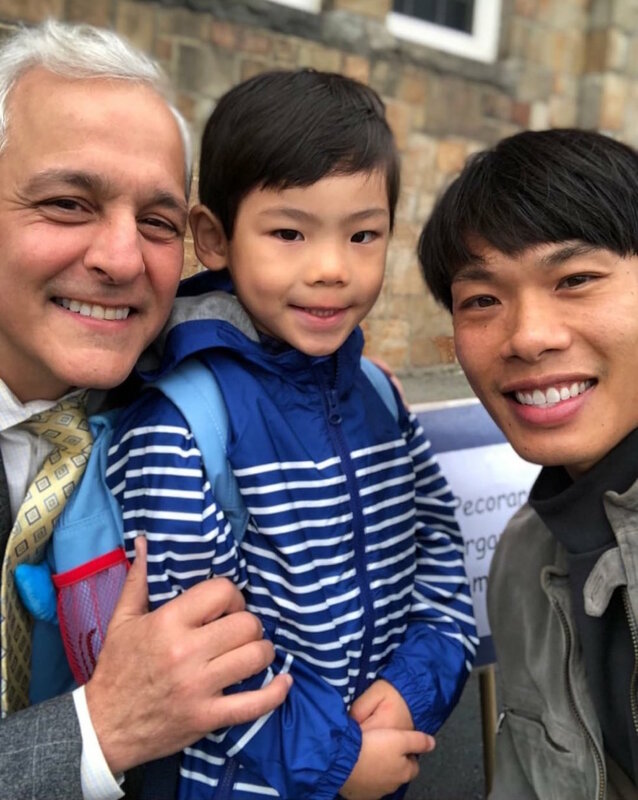 We're loving seeing gay dads and their kids wearing pink, picking cherry blossoms and enjoying the warmer temperatures! 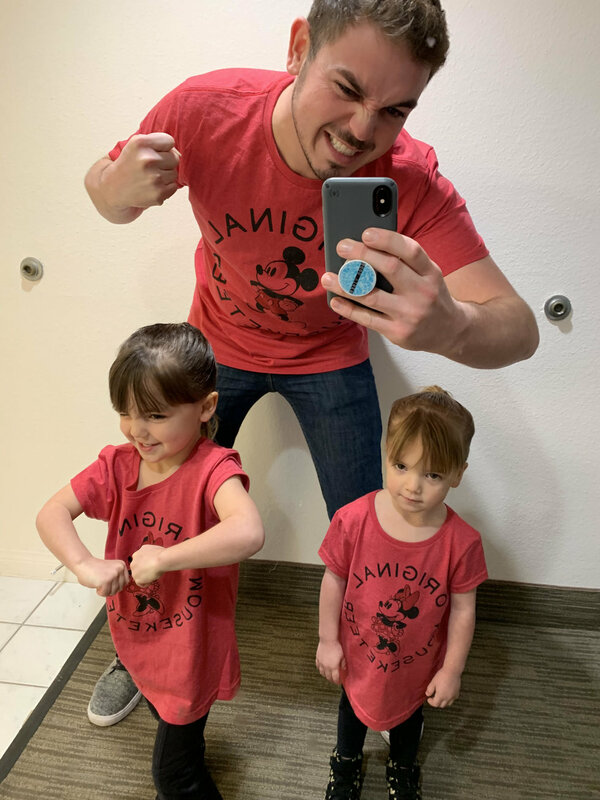 Send your spring pics to dads@gayswithkids.com! We're seeing something very exciting all over our Instagram feed: pastels, short sleeves, and lots and lots of PINK! 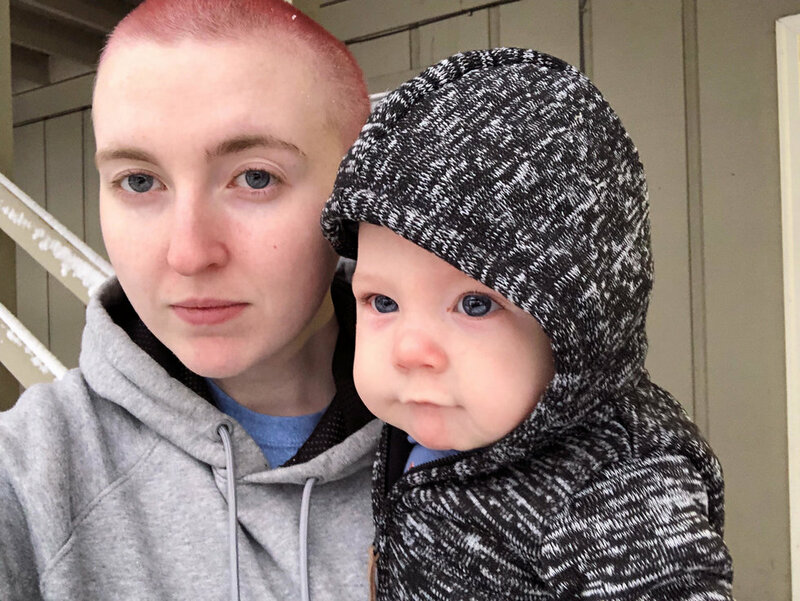 Send us your spring family pics to dads@gayswithkids,com for a chance to be featured in this photo essay!! Cherry Blossoms and Spring Vibes in D.C. 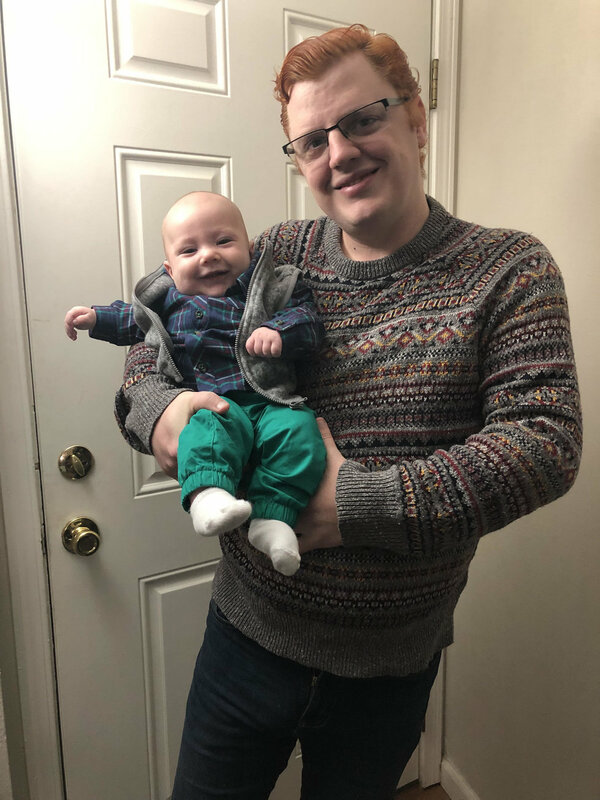 The First Ever "Gay Dads Day" Was a Smashing Success! On March 1, we celebrated the first ever "Gay Dads Day." Yes, it's a made up holiday. But if National Peanut Butter and Jelly Day is a thing, why can't this be? 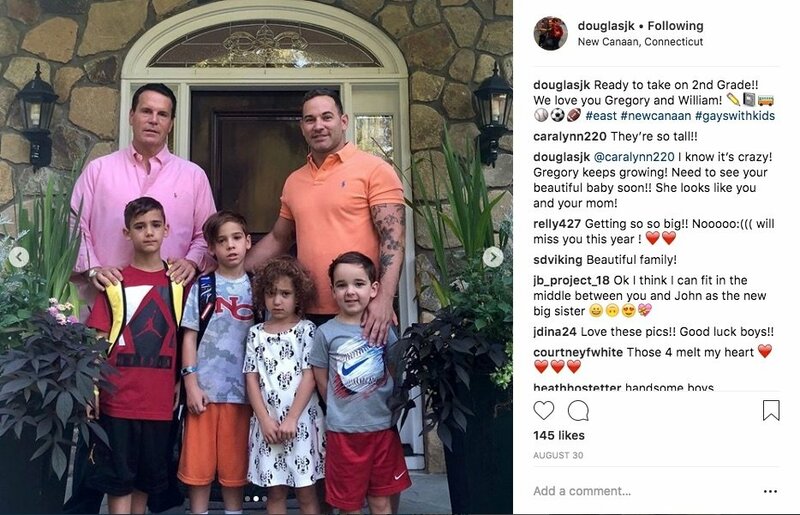 Whether it be from conservatives passing "religious freedom" bills that make it legal for adoption agencies to discriminate against us, or the millions of microagressions we tolerate daily from other parents, teachers, doctors, neighbors and more--gay, bi and trans dads are often put in the position of having to defend our right to be dads. So, yes, the day may be made up. But it's clear our community appreciated the opportunity to come together to celebrate--rather than defend--our families for just a day. 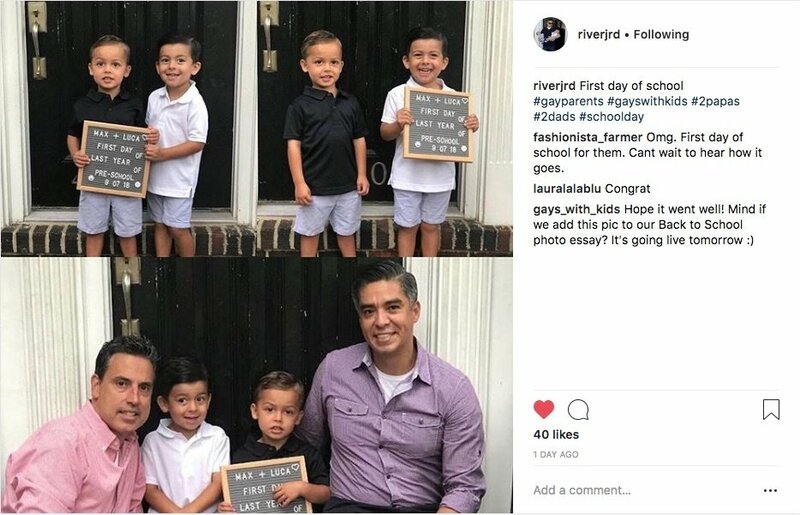 Here's some of the photos shared with us via Instagram on the day, as well as dads telling us why they think having a Gay Dads Day is important. We want to hear your thoughts! What do you think of Gay Dads Day? And how should we celebrate it in 2020? 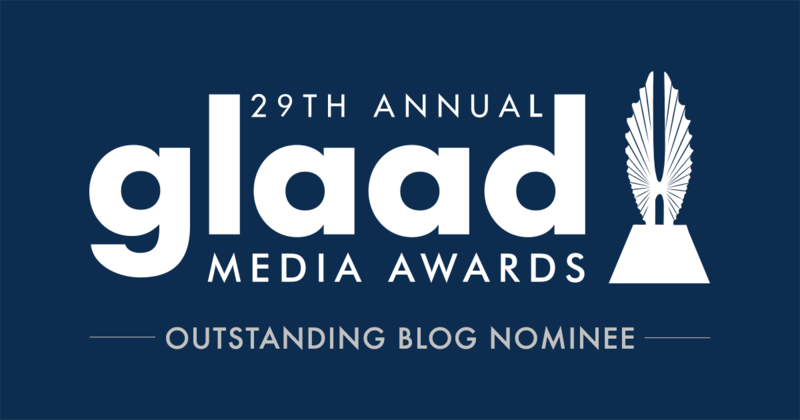 We'd love to hear from you - either via the comments section of this post or send us an email. "It helps inspire a younger generation"
"Parenthood is an option for you, even if you're gay"
"Showing a heteronormative society just how "normal" gay parenting is"
"It's important to share our stories"
"There are still obstacles that need to be changed"
"We think it's wonderful to have a Gay Dads Day - anything that celebrates us and broadens our visibility is a good thing!" 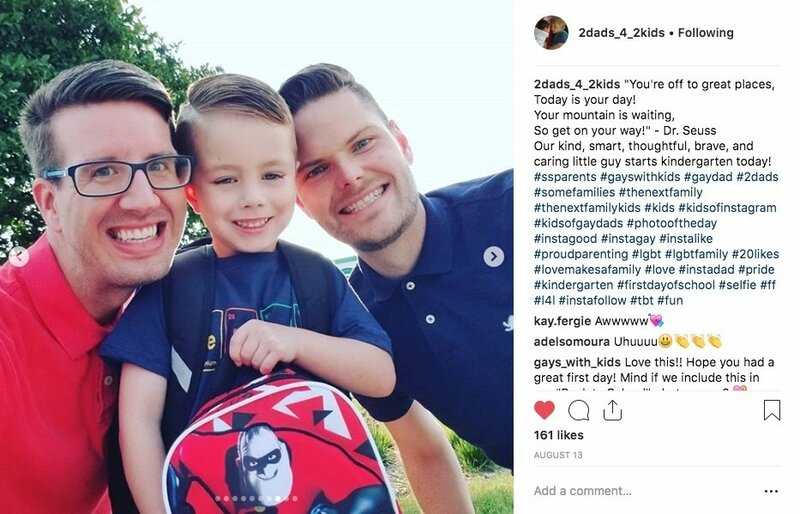 "It normalizes us, and shows people there are many different types of families"
"It's important for our kids to see other gay dad families"
"To be seen is to live in the sunlight"
"Hopefully we can show others there is always hope"
"It's important to show the world there are more gay dads than they think..."
"It's important for the adversity many gay dads feel daily"
"We're making a difference every day in one child's life." "We love our kids the same way a heterosexual parent loves theirs"
"Our daughter will be able to celebrate us when she's older knowing that she is part of a loving, larger network"
"Celebrating love in any form is fantastic"
"Taking a day to recognize double-dad families builds confidence, instills pride and creates awareness for one another"
"It aids in shifting the social view of the 'family'"
"The more we are seen as just any other family, the more we will be accepted and viewed as equal"
"This is for previous gay men, who would probably be dads today if they didn't have to fight"
Whether you've been enjoying this latest social fad or not, we're sure these #10YearChallenge pics will put a smile on your face: dads before and after kids! If you haven't seen, partaken or know of the #10YearChallenge that is doing the rounds on social media, then you must have been living under a rock for the past couple of weeks. 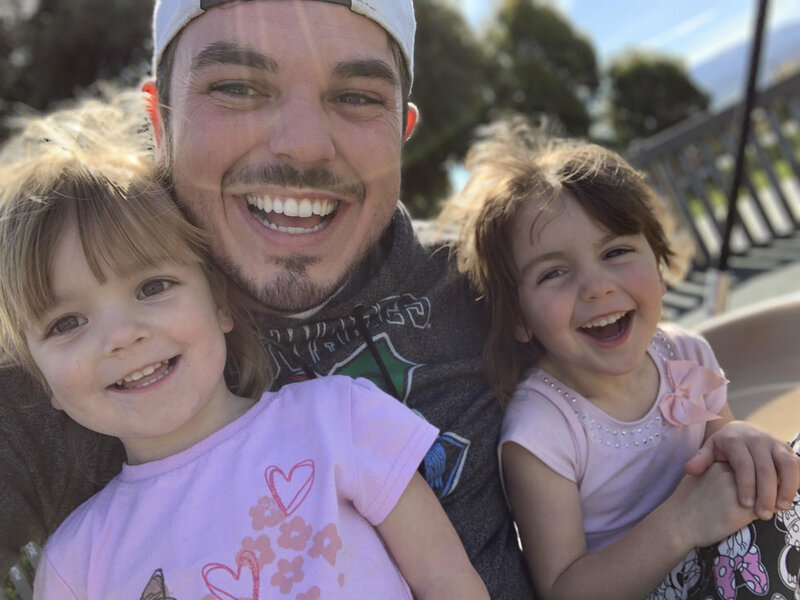 Whether you've been enjoying this latest social fad or not, we're sure these #10YearChallenge pics will put a smile on your face: dads before and after kids! 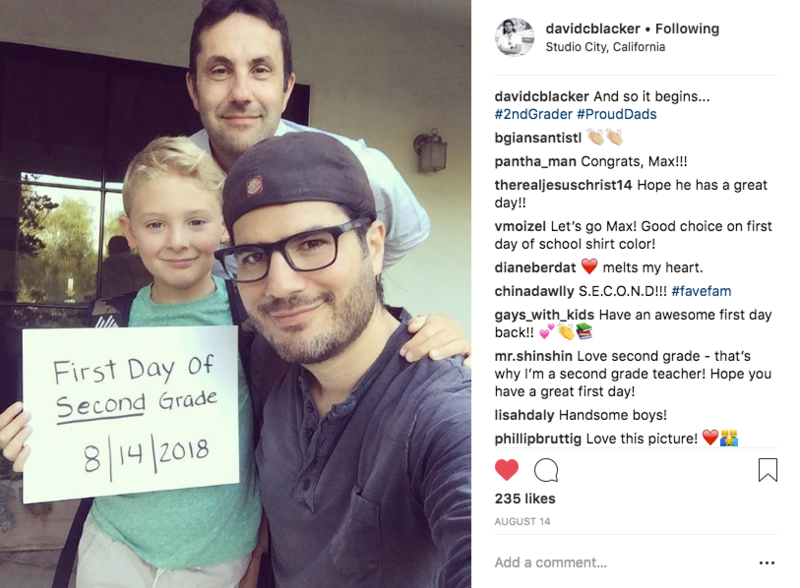 Some of the photos may be embracing the dad-bod, looking a little tired, but one thing radiates from each image: happiness for achieving their dream of fatherhood. From beard-less and baby-less, to bearded and babied. 10 years on, and the smiles are stronger than ever! From single to Daddy to Zaddy? 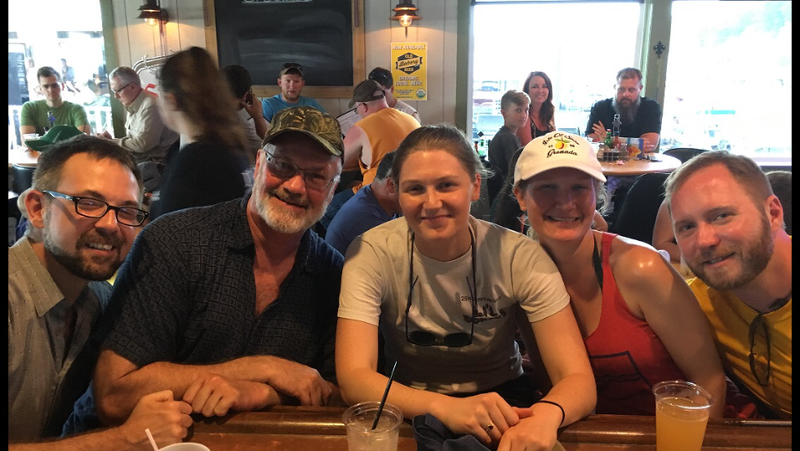 Lots of love to this family of three! 10 years later... two kids and cigarette free! 10 years later... and another mate to dress up with! 10 years later and happier than ever! And this one is hilarious! Bonus #10yearchallenge pics! Or should we say 24 year challenge!